THANK YOU FOR VISITING OUR BAND WEBSITE! 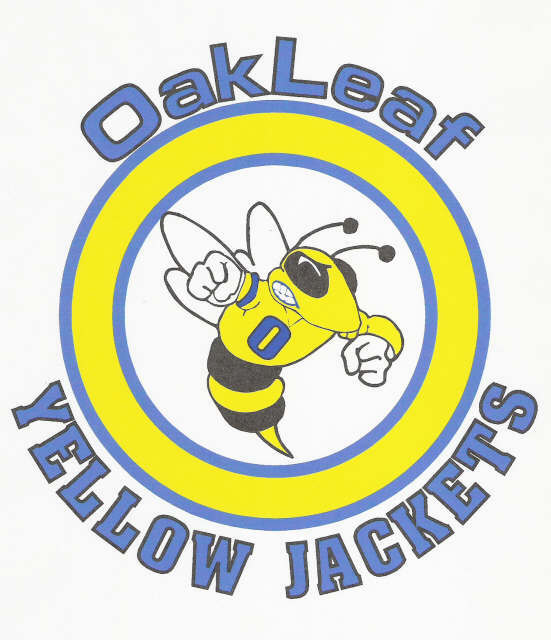 Search for: Oakleaf Jr High Band, then ‘LIKE’ the page!! Search for: Oakleaf Jr High Band, then ‘FOLLOW’ the page!! On your cell phone, go to where you send a text. Remind will respond to you via text with a few questions so that you can start receiving alerts/updates from the OLJHS Band Program.